Those in search of a new Lincoln vehicle in Saint James, Smithtown, Ronkonkoma, Hauppauge or Brentwood, don't need to look any further. Here at our dealership, we have a wide selection of vehicles to choose from, and a team of specialists who have the knowledge and expertise to assist you throughout your car buying experience. If only a new 2019 Lincoln MKC, MKZ, Nautilus, Continental, Aviator or Navigator will do, then we have you covered. Peruse our selection of affordable Lincoln models at your leisure; when something pops out at you, we'll set you up for a little joyride (i.e. test drive). Singing along to the radio, while optional, is certainly recommended for the full experience. If you have your sights set on a Pre-Owned, Lincoln of Smithtown carries a wide range of options from which to choose. We take just as much pride in our used car selection as we do the vehicles that just rolled off the assembly line. Regardless of what you're after, we guarantee top-notch quality and reliability across the board and will do everything we can to ensure that you drive away satisfied with the vehicle you have chosen. 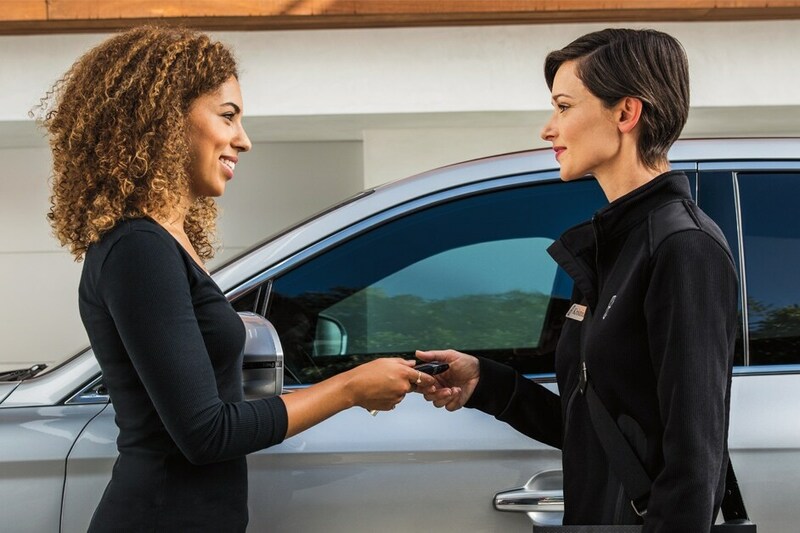 Bring those dreams of a Lincoln MKC, MKZ, Nautilus, Continental, Aviator or Navigator in your garage to a reality with the help of our flexible auto financing opportunities. At our dealership in Saint James, NY, our team of experts is ready to dish all you need to know about our available car loan and lease options. Stop by today to find the car that's right for you for a price that's right too. 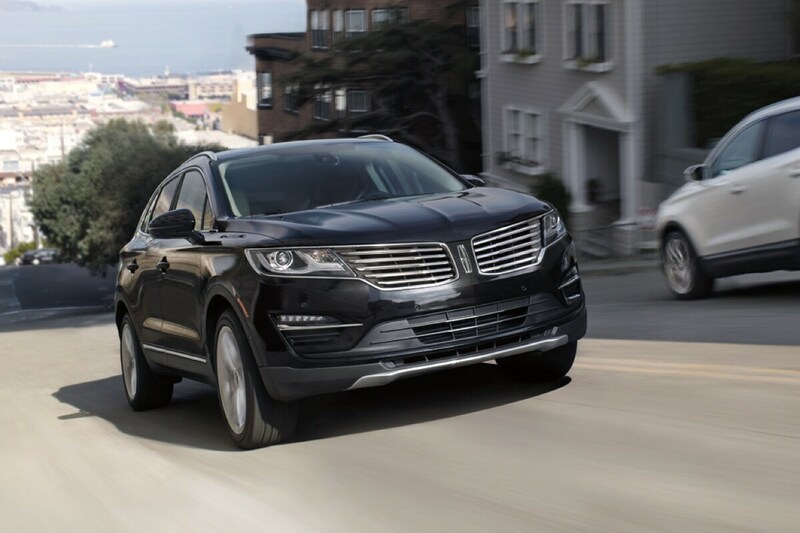 Even after the sale is complete, Lincoln of Smithtown continue to ensure you get the most out of your new or used Lincoln MKC, MKZ, Nautilus, Continental, Aviator or Navigator. And how do we do that, exactly? First, by offering an incredible selection of Lincoln parts for you to choose from when maintaining your car. Second, by staffing a knowledgeable service and repair department to make sure you get more out of each and every mile you spend behind the wheel. If you'd like to learn more about everything our dealership has to offer, feel free to pay us a visit here at 501 Middle Country Road, Saint James, NY. When you come to Lincoln of Smithtown, quality and service come standard.